Exciting access news took access campaigners by surprise yesterday. 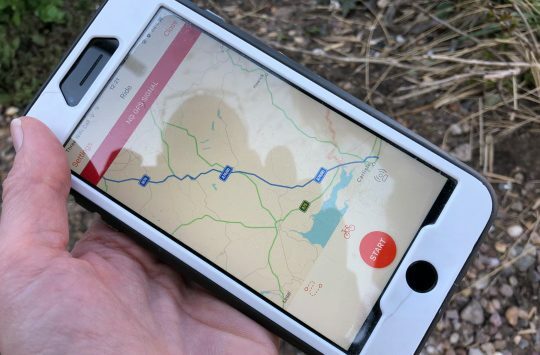 Here’s Cycling UK’s response – more information and reactions as we get it. Could the Welsh countryside be about to be unlocked? 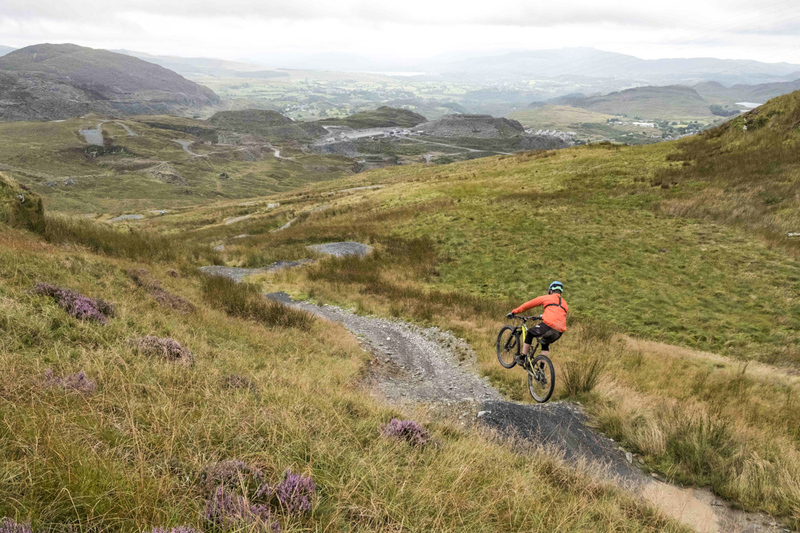 The Welsh Government’s announcement today (Thursday, 4 April) has proposed changes to public access which will substantially change how people can enjoy the countryside and is hailed by Cycling UK as potentially being “the most significant changes to rights of way legislation since Scotland’s Land Reform Act in 2003”. 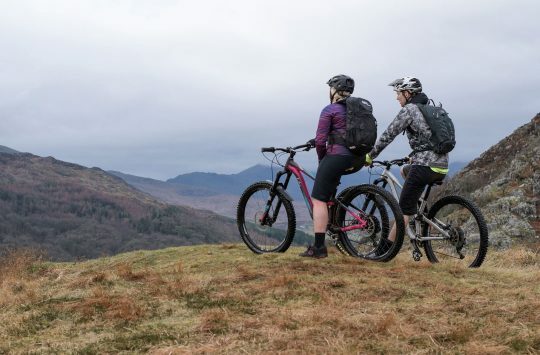 Currently in Wales, horse riders and cyclists are allowed to use only 20 per cent of the rights of way network. 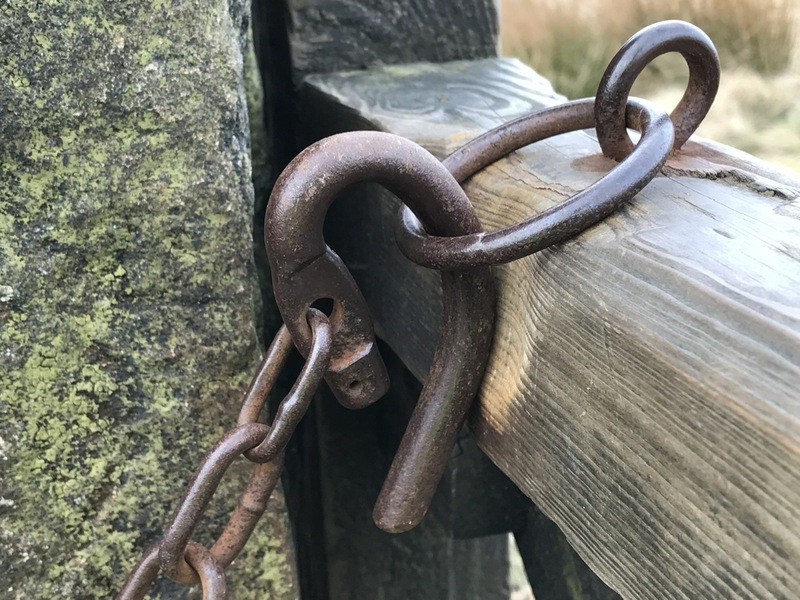 The Welsh Government proposals would significantly increase riding opportunities, but would not grant access to the entire footpath network. This is seen as a pragmatic move by Cycling UK, which recognise not all routes would be suitable for shared use. Good news for cyclists and lets hope others too. It will be interesting to see how they define which footpaths will be opened-up to cyclists and horse riders. I can’t imagine they’d proactively survey the entire network and then make decisions on a case-by-case basis, so I guess they’d have a starting point that is either ‘all’ or ‘none’ with a process to add or remove. Obviously it would be preferable that it would be ‘all’ by default, with an exception-based process that gives landowners and others the ability to propose removal from scope. I would also hope that the process is time-limited to a period of just a few years. If this happens it will be great news and ups the pressure on England to sort out its rights of way mess. For the ” access to ‘all’ by default” calls – here in Pembrokeshire I’ve had various chats with people at the coast national park as to opening it / parts of it to cyclists in the past, and while in many respects this would be great (I’d love to – have you seen our coastal path?!!) I can understand the reluctance since so much of it is right on the edge of “certain death” cliffs. Chipps, you say that, but there are areas of Scotland in the Borders that are just as densely populated as most of England. Things like stiles could be dealt with by incremental changes as existing ones wear out and get replaced. Stiles are a pain in the arse for a lot of walkers too – try getting over one with a baby strapped to you.